“Even though Yacouba has not scored, his impact in the game has been superb; he leads the team in attack and puts fear in the opponent. 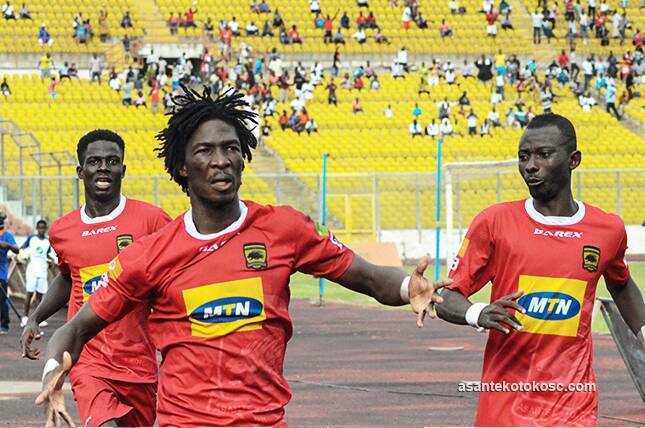 In all, we want to win and he helps us so we have no problem with him," Annan told Graphic Sports. "We the players always talk to him about it; we have told him to forget about it and play his game. He should not be worried at all, when the chance comes he will score,” he asserted.